To put it simply: The Girl Who Frosts The Cakes is taking so much longer than I’d estimated. Early this year, I began editing. That’s six months of editing, so far. My goal back then was to have my second draft done by my blog’s anniversary. Well, clearly that didn’t work. The anniversary was last week, and I’m still working on Part One. What happened? I seemed to be on track for a while! I was doing great! Which is why I’m sharing this good news with you: I am doing so much better on my novel now. In the past 2-3 days, I’ve written thousands of words! That’s a pretty darn big deal for me. So, for the first time in months, I’m on track again! Right now, my goal is to have the novel released on Amazon in October 2017. I think this calls for a cupcake. Later. 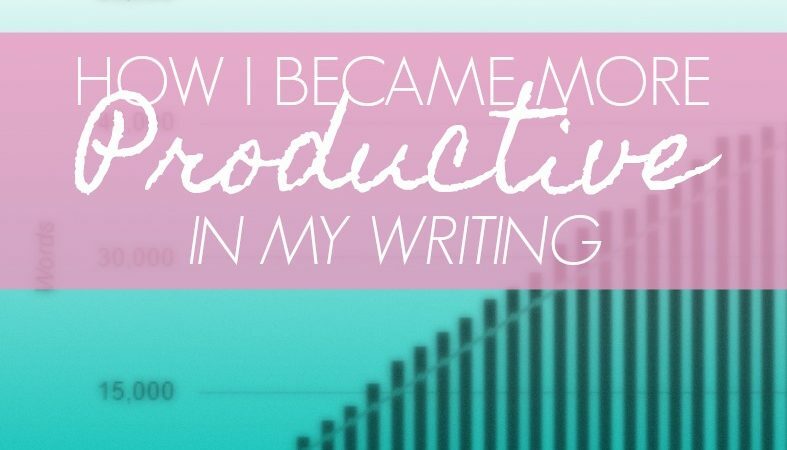 For now, I want to tell you how I became so productive. Because it’d be wrong of me to keep all of this success to myself, huh? There will never be a “perfect time” to write, and we need to face that. My ideal writing environment: bookshelves adorn nearly every wall, from floor to ceiling, each shelf loaded with my favorite reads. On any wall that doesn’t have a shelf, I’ve got motivational posters in frames. Jane Austen book covers printed on canvas. I have a bottomless pitcher of sweet tea, and outside the window it’s always either storming or sunshiny. The automatic music system in the ceiling plays exactly what I need to hear. My actual writing environment: I have an old floral couch against a window. I pull up a folding chair as an ottoman, and my Subway iced tea grows warm because it’s on the floor and I forget it’s there. There won’t be a better time than now. Each time you procrastinate, you’re teaching your brain that it’s okay to put off your writing. And, obviously, it’s not okay! So stop waiting for “the right time,” because it isn’t going to come. The more you write now, the more likely you are to write again later. It comes full circle! This one was harder. I’d gotten into the habit of sitting on the couch and watching Netflix while I did my writing. The worst part: I didn’t realize my fault here! I would stress myself out wondering how I could get so little writing done, while I had the document open on my laptop all day long. Remember a few paragraphs ago, when I talked about my writing environment? (I’ve misspelled “environment” every time I’ve written it so far. Thank goodness for auto-spellcheck!) That environment is in my bedroom. It’s pretty separate from the rest of the house, so unless someone yells or sneezes, I won’t hear a thing. It’s ridiculous how well this works. On the living room couch, I would write 100-ish words; on my bedroom sofa, I’m able to write over 2,000. That’s 20x the words! I close all online tabs, even my own blog, before I get ready to write. I know you hear this advice a lot, but I’m here to tell you that it’s no lie. Keeping yourself secluded from online distractions is such a simple way to get yourself focused. Okay, so there are some exceptions. Yes, I keep a few tabs open whilst writing. But only those related to whatever I’m writing at the time. (No, Pinterest doesn’t count.) Because I’m weaving a historical fiction, I often have to Google random things to make sure everything checks out. Aside from those, I also keep Wordhippo.com open all the time. It’s basically my thesaurus, which is totally necessary. The types of tabs you shouldn’t keep open when you’re trying to focus are mainly social media – Pinterest, Facebook, Instagram, etc. They’re the #1 distraction of all time, so hit that little “X” button on your window before you write! I keep a drink with me. Ice water works best, because it keeps you hydrated and focused. If you really need it, you can bring a caffeinated drink (coffee, tea, soda); but honestly, water is the best. I wear comfy clothes. For me, personally: I won’t wear pajamas while I work. It tricks my mind into thinking that it’s time to relax, so it makes me sluggish and tired. Sadly, the same goes for yoga pants. So this time of year I typically will change into a comfy t-shirt and maybe shorts. I listen(ed) to confidence-boosting music. 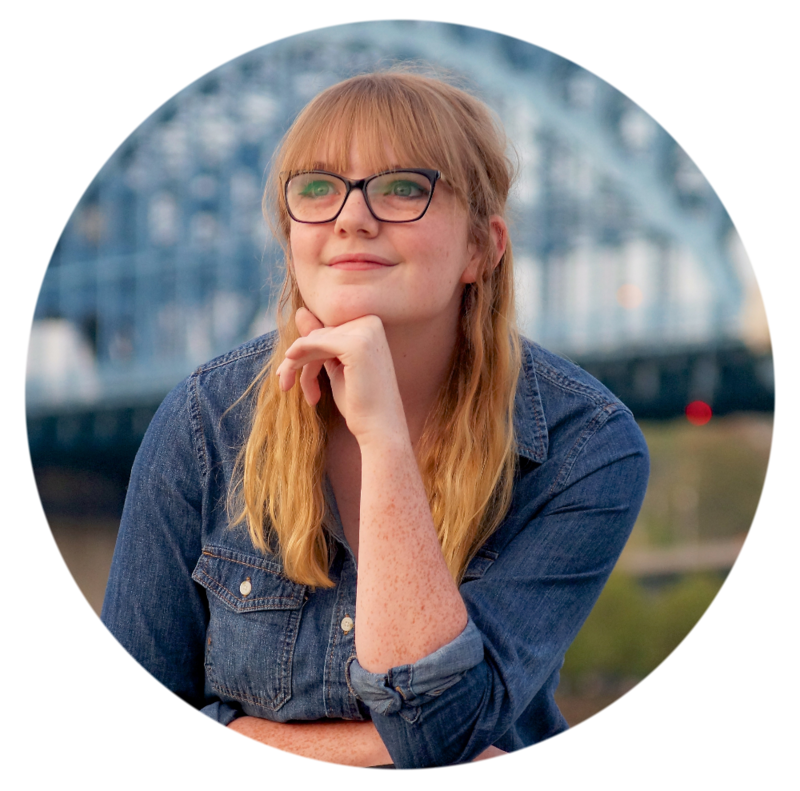 I started a playlist called “Feel Good,” which is full of happy, confidence-boosting music. It inspires me to work harder! I don’t think I would have been able to become so productive if I didn’t listen to Katy Perry’s “Firework” and Selena Gomez’s “Who Says” every day. I celebrated my little victories. Even outside of writing, it’s actually healthy to celebrate your little victories. It boosts your confidence and self-esteem like crazy. Both of which are the backbone of writing success! I get nonsensically excited every time I finish a chapter. To celebrate my success, I put a new Post-It Note on my wall; each Note represents a chapter. So every time I go in my room, I’m reminded of my victory! I’ll take any kind of encouragement I can get. Whatever motivates me to get my novel done. If you reach a big milestone, try rewarding yourself for it. For example: when I finish Part One, which will probably be today or tomorrow (yay! ), I’ll get myself a slice of pie. and I celebrated my little victories. I know there wasn’t a whole lot to this post. But I hadn’t posted any articles in a while, so here we go. 🙂 Hopefully I’ll get back into the swing of regular posts again soon – my giveaway messed me up. But if not, it’s actually good news! Because that means I’m working too hard on my novel to make blog posts. Previous Post Happy Anniversary, WLAB! – Giveaway Winner Announced!